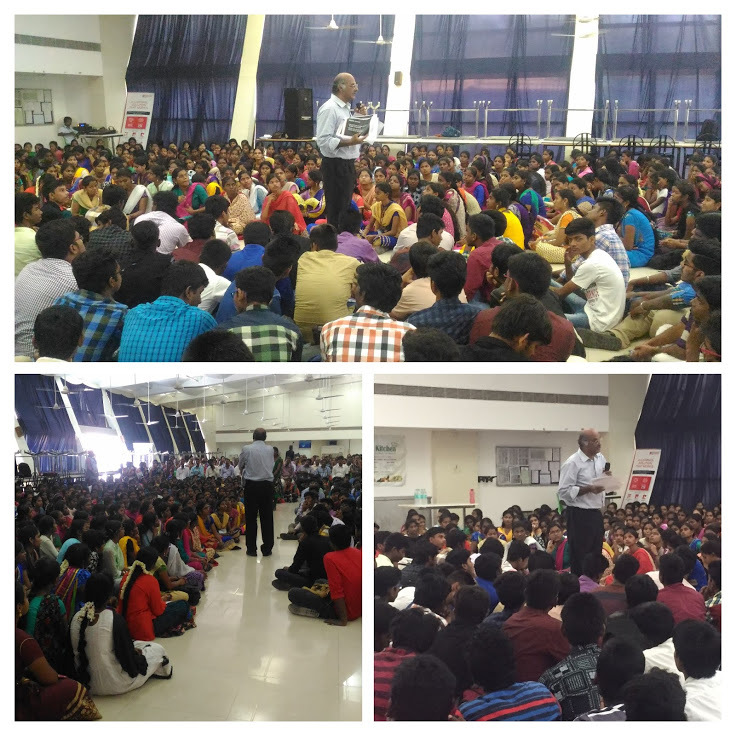 On 2nd April 2017, Srinivasan (Convenor, Education Loan Task Force) made a presentation on Education Loan to more than 500 parents and students at Chennai. This programme was organised by Ullas Trust. During the presentation, Srinivasan explained the guidelines for Education Loan and the procedures for applying for loan. He also advised all parents and students to apply through Vidyalakshmi Portal www.vidyalakshmi.co.in after getting merit based admission. The power point presentation is embedded here for the benefit of all parents and students.